woooow! why is the perfume so expensive?? 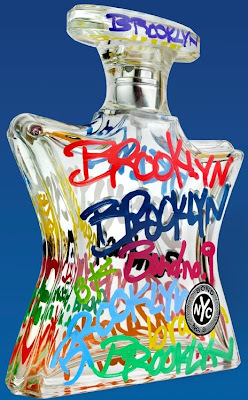 When i think of Brooklyn i think of Karen's body beautiful, Madina online, Atlantic Avenue and the diversity!! I like the bottle desgin, but um for that price I'll have to leave it at the store. I'd agree as well. The price tells little of what the essence of Brooklyn is...a form of accessibility that other cities don't have...the design is cute though! The bottle is fierce! Simply beautiful. But Imma need for them to bring it down the price a bit. Okay....a lot. Amina it is not a cheap fragrance..lol es diversity so true!!! Laughing & B the bottle design is certainly unique I can't say that I have ever seen that type of packaging. If you ladies happen to have an artistic flare look at yesterdays post to see how you can win a free bottle once a month for a year!! !